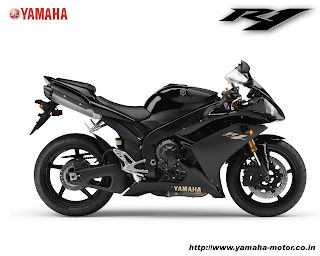 The Yamaha YZF R1 and MT01 are finally launched in India. Both are six-gear road machines and share the same ex-showroom price at Rs10.5 lakh each. The bikes are available in New Delhi, Chennai, Bangalore and Ahmedabad initially. Ignition system type :: T.C.I. ex-showroom price at Rs10.5 lakh..